Some of our source code and dataset are published below are provided here as a means to ensure timely dissemination of scholarly and technical work on a noncommercial basis. If you use the code/data for your ownpapers and projects, please cite the corresponding paper associated with them. Download the compressed code (e.g. filename.zip) from the corresponding link and then follow the instructions. 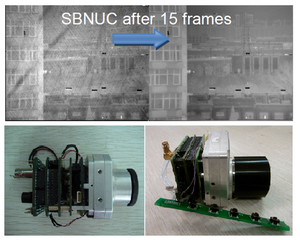 if you have a specific question, please feel free to contact me (surpasszuo(AT)163.com, zuochao(AT)njust.edu.cn). 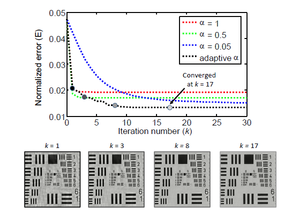 [code download] MATLAB source code to implement the adaptive step size strategy for Fourier ptychographic reconstruction. 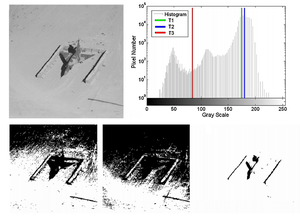 A noisy experimental FPM dataset of an USAF resolution target is also included. C. Zuo, J. 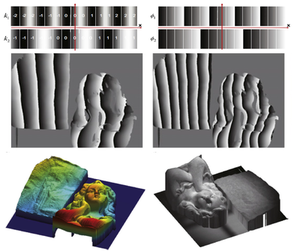 Sun, and Q. Chen, "Adaptive step-size strategy for noise-robust Fourier ptychographic microscopy," Optics Express 24, 20724-20744 (2016). [code download] MATLAB source code for implementing the DCT-based TIE solving. 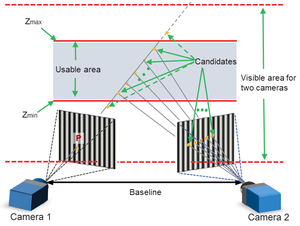 Note that an rectangular aperture needs to be used to generate boundary signal that is required for artifacts-free phase retrieval. 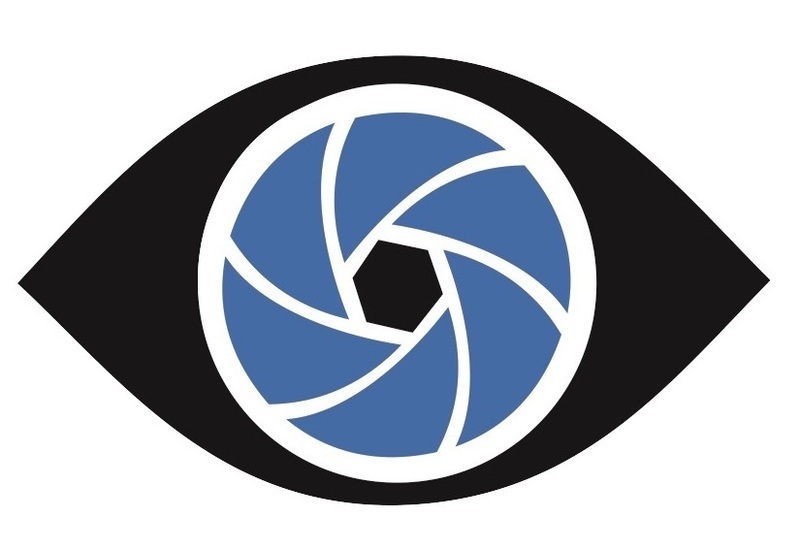 If the aperture is not rectangular, an iterative DCT solver needs to be used, which can also be downloaded here [code download]. C. Zuo, Q. Chen, and A. Asundi, "Boundary-artifact-free phase retrieval with the transport of intensity equation: fast solution with use of discrete cosine transform," Optics Express 22, 9220-9244 (2014). 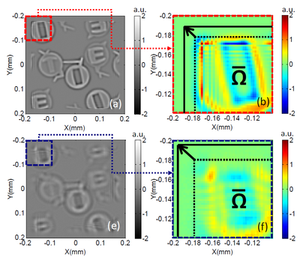 C. Zuo, Q. Chen, H. Li, W. Qu, and A. Asundi, "Boundary-artifact-free phase retrieval with the transport of intensity equation II: applications to microlens characterization," Optics Express 22, 18310-18324 (2014). L. Huang, C. Zuo, M. Idir, W. Qu, and A. Asundi,"Phase retrieval with the transport-of-intensity equation in anarbitrarily shaped aperture by iterative discrete cosine transforms,"Optics Letters 40, 1976-1979 (2015). [code download]‍ MATLAB code for the OSF with the simulated dataset. Note in the simulation, a pure phase object is assumed (single step inverse Laplacian), if one want to retrieve the phase of an absorbing object, then two step-TIE solver based on FFT or DCT should be used instead to get better accuracy. 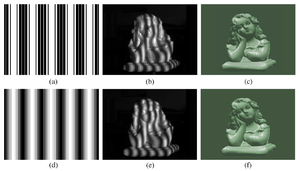 C. Zuo, Q. Chen, Y. Yu, A. Asundi, "Transport-of-intensity phase imaging using Savitzky-Golay differentiation filter-theory and applications," Optics Express 21, 5346-5362 (2013). 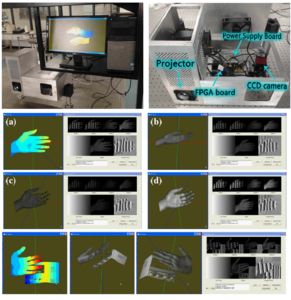 T. Tao, Q. Chen, J. Da, S. Feng, Y. Hu, and C. Zuo, "Real-time 3-D shape measurement with composite phase-shifting fringes and multi-view system,"Optics Express 24, 20253-20269 (2016). [pattern download] 5 patterns for TPWM algorithm (608*684 pixel resolution for DLP Light Crafter). 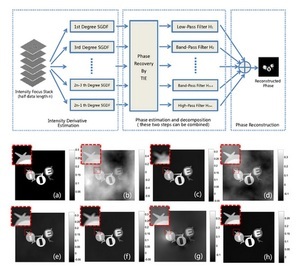 C. Zuo, Q. Chen, N. Liu, J. Ren, X. Sui, "Display and detail enhancement for high-dynamic-range infrared images" Opt Eng 50, 127401 (2011). [code download] Source code along with one raw infrared video sequence corrupted by FPN for IRLMS algorithm (as well as its improved verison). Note that the masked phase correlation sub-pixel registration algorithm is also included. 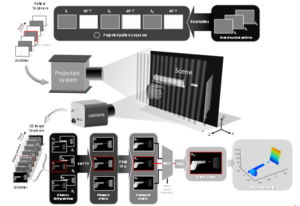 C. Zuo, Q. Chen, G. Gu, X. Sui, "Scene -based nonuniformity correction algorithm based on interframe registration," JOSA A 28, 1164-1176 (2011). 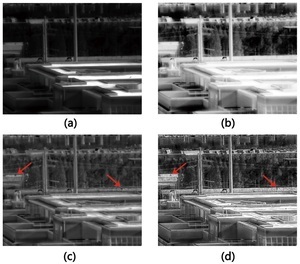 C. Zuo, Q. Chen, G. Gu, X. Sui, J. Ren, "Improved interframe registration based nonuniformity correction for focal plane arrays," Infrared Phys Techn 55, 263-269 (2012). 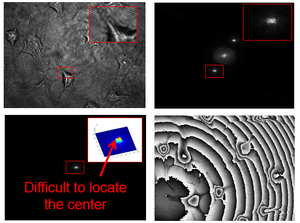 C. Zuo, Q. Chen, X. Sui, "Range Limited Bi-Histogram Equalization for image contrast enhancement", Optik-International Journal for Light and Electron Optics 124(5), 425-431 (2013).